You may have been told to avoid salt, but I promise you that&apos;s not the best idea. Our bodies need salt, but not just the regular over-the-counter, refined type. Rather, it needs pure, unrefined salt that retains its minerals and brings more complexity to your diet. 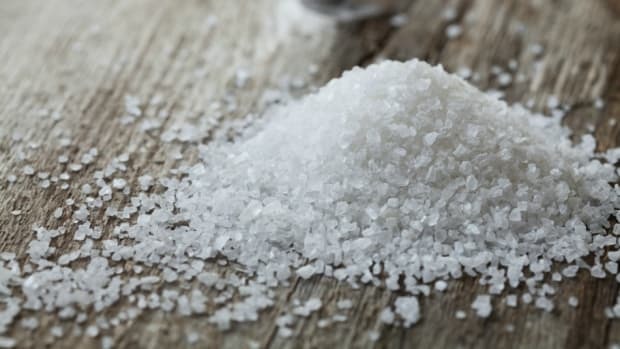 Unfortunately, most of the type of salt we consume in restaurant-prepared and processed foods is refined and not doing anything good for your body. Don&apos;t ditch salt, just switch it! 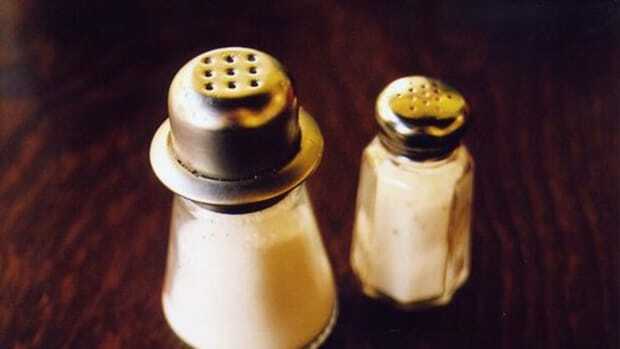 One of the best swaps for regular salt is an unrefined salt, ideally Himalayan crystal salt. 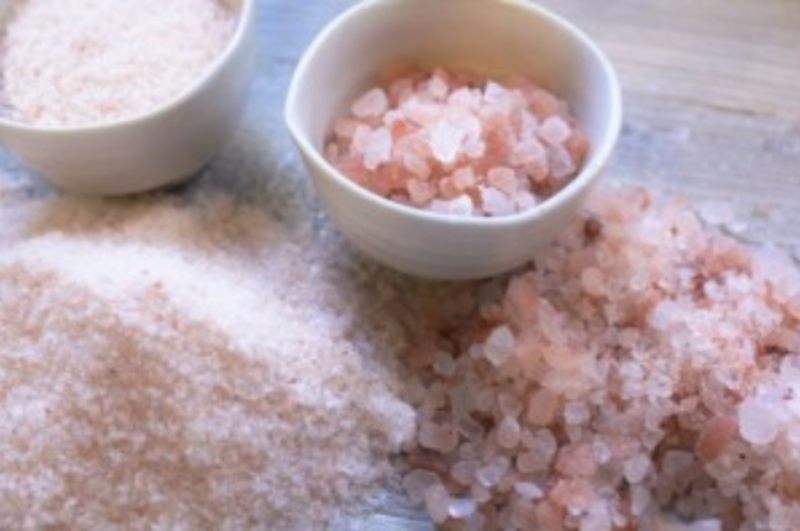 Learn Himalayan salt benefits and how the salt is different from the rest. Himalayan salt is a rock salt from Pakistan. It is mined in the Khewra Salt Mines, which is the second largest salt mine in the world. It is located approximately 300 kilometers from the Himalayas. Himalayan salt isn’t processed in the same way refined white table salt is. Refined salt is harvested mechanically from salt mines as brine, which is a highly concentrated saltwater solution. Chemicals such as sulfuric acid or chlorine are used to treat the brine in order to remove it of its “impurities”, including minerals. The water is then evaporated under high compression and heat, which alters the molecular structure of the salt. Once the moisture is removed, usually in a fluidized-bed dryer, what is left is refined salt. In the U.S., up to 2% of food-grade salt is allowed to contain anti-caking, free flowing or conditioning agents. 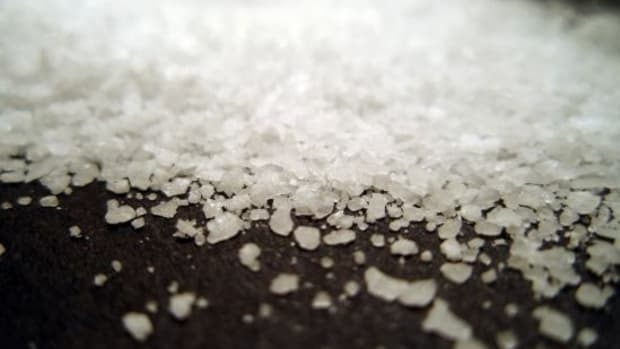 Refined salt is also often bleached to appear white and cleaner, attributes that are desired by the consumer. The final product is virtually lifeless, because the lack of active, living enzymatic and nutritional properties ensures a longer shelf life. Not as innocent as it appears, eh? 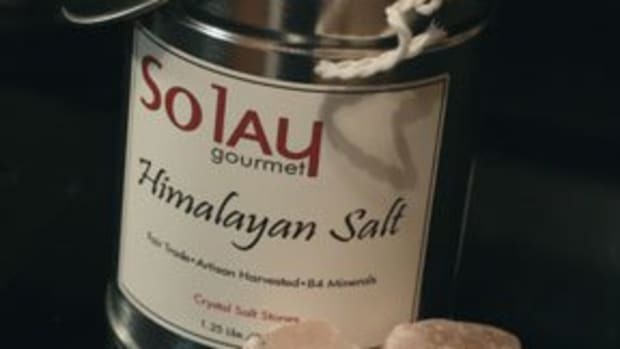 Like other unrefined salts, Himalayan salt is a “full-spectrum” salt. By that I mean it contains the full spectrum of minerals and other nutrients that improve your health. 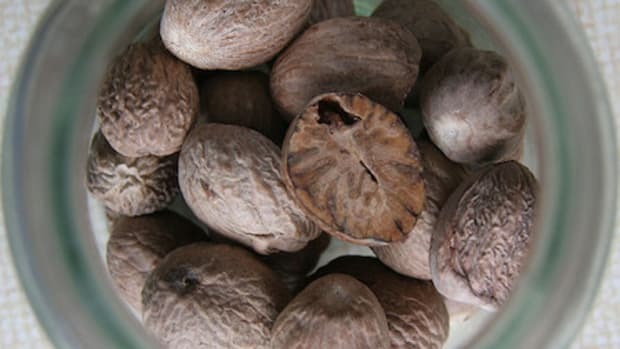 It contains 84 minerals and trace elements, because it is unrefined, unprocessed, and basically “raw”. Himalayan salt is hand-mined from salt caves formed some 250 million years ago. 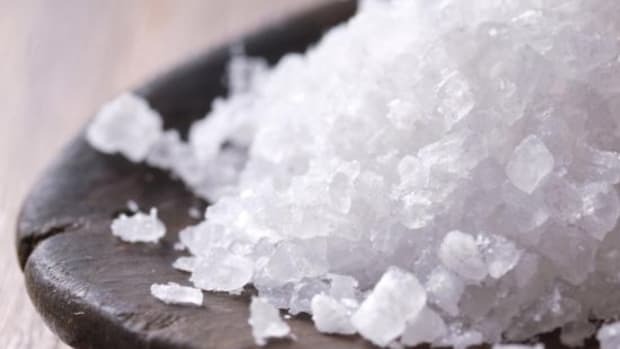 In the 20th century, doctors noticed that those who consumed refined salt began to develop chronic degenerative diseases, often incited by a lack of iodine in salt. Salt refiners then began to add iodine to salt, hoping to fill the gap. What they did, however, was miss the entire point altogether. Unrefined salt, such as Himalayan salt, not only contains iodine, a naturally occurring mineral, but also more than 80 other minerals. 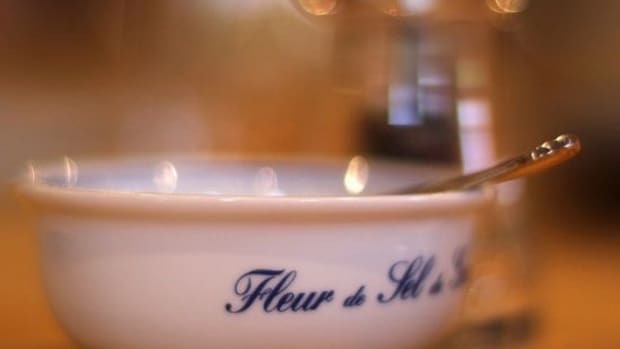 Refining salt in the first place not only stripped salt of its iodine content but also of its entire mineral profile. But because iodine was the most obvious missing piece, salt refiners simply added it back in to otherwise lifeless refined salt. This is how iodized salt was born, but artificially so. Himalayan salt is formed under extreme tectonic pressure, in an environment with no exposure to toxins and impurities. It has a light pink hue, a good indication of its “full spectrum” qualities, and a unique cellular structure. Its minerals are in colloidal form, which means that they are small enough for the body’s cells to absorb quickly and easily. 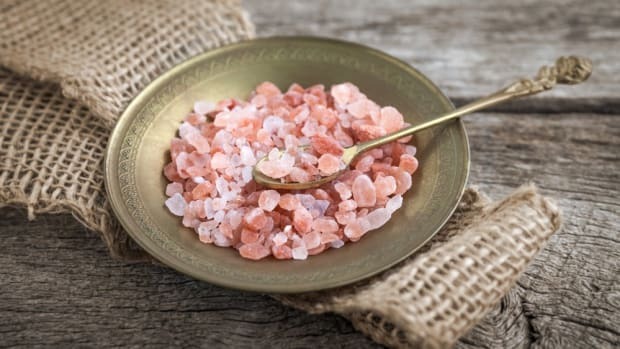 Benefits of Himalayan salt include: regulating water levels in the body; maintaining a healthy pH balance; promoting blood sugar health; reducing the signs of aging; increasing absorption of minerals in the colon; improving heart health; reducing cramps; improving bone strength; promoting positive sleep patterns; encouraging sexual appetite; promoting kidney and gall bladder health; and reducing sinus problems.